Dogs love digging holes in the ground, but what happens if they take it a step further and eat the dirt? In addition to making them a muddy mess, is ingesting soil harmful to your pup? 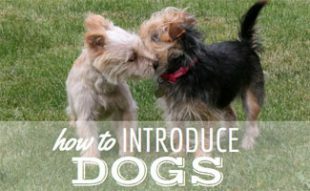 First, you need to determine the frequency of your dog’s dirt disposition. If your dog consumes soil infrequently, it’s probably fine (but it’s always good to discuss this with your vet). However, if your dog routinely devours dirt, there may be cause for concern. Why Is My Dog Eating Dirt? Most dogs eat dirt just because it’s fun (or out of boredom). 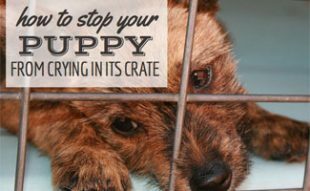 However, if your dog appears obsessive about it, something more serious could be going on. Is My Dog Lacking Nutrients? Your dog could be eating dirt to make up for nutritional deficiencies. This is common with dogs who eat homemade meals rather than commercial dog food or food specifically designed for a dog’s diet. If this is the case, you may want to check in with your vet. Many pet parents are feeding their dogs homemade meals due to increasing distrust of dog food companies. We want to note that there’s nothing wrong with feeding your dog homemade meals, and it can be quite beneficial for dogs. But it’s important to speak with your vet about what you’re feeding your dog to ensure they’re getting a balanced diet. 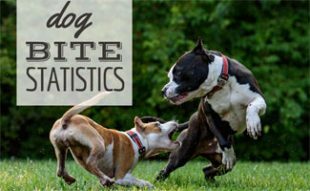 Why Do Anemic Dogs Like Dirt? In very rare cases, dogs with anemia may like eating dirt because their bodies crave iron and they’re trying to get it from any available source. If you think this may be your dog’s situation, you should have your dog evaluated by a vet or try a Petnostics test. Another rare case could be pica. Pica is an eating disorder defined by the persistent ingestion of nonnutritive substances. Animals or people suffering from pica get strong urges to eat substances other than food. Pica can be a sign that something else is going on with your dog, including liver and gastrointestinal disease. Your dog may be trying to relieve their upset stomach by eating dirt. Some types of clay can help soothe a dog’s digestive system, and ingesting soil can help move items through the digestive system more quickly. 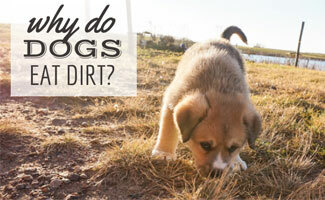 Video: Why Do Dogs Eat Dirt? Here’s a quick summary of why dogs eat dirt that we made to help spread the word and raise awareness about this problem. It depends. Eating a little bit of dirt shouldn’t be a problem. But this is only true if the dirt they’re ingesting is free of pesticides and other chemicals that can be harmful to them. For example, if you’ve had your lawn, shrubs or trees in your yard treated with any type of chemical, you need to keep your dog away. How Can I Stop My Dog From Eating Dirt? If your dog repeatedly returns to the same spot to graze on dirt, check and make sure there isn’t something they’re trying to get. For example, your dog may like to nibble the dirt surrounding your grill if there are grease drippings below. Make sure your dog is getting enough daily exercise. A dog who is well-exercised is less likely to get bored and dig. Consider training your dog. Giving a dog something to focus on can help reduce behavioral issues. If you catch your dog eating dirt (or about to eat dirt) redirect your dog by giving them a toy or try playing with them. Keep plenty of toys and treats around to encourage safe, healthy playtime. 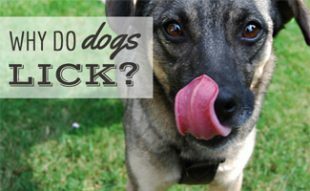 How often is your dog eating dirt?